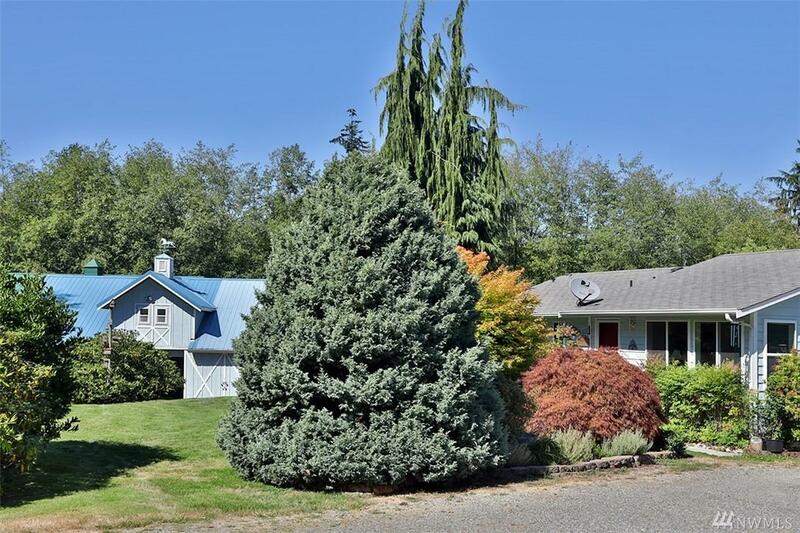 The equestrian farm property you have been looking for. 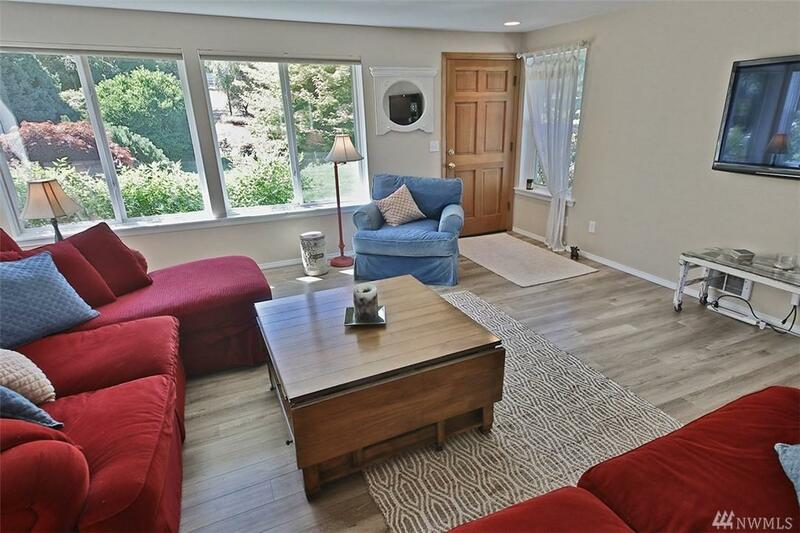 Home on 4+ acres tastefully remodeled for open concept living - new kitchen with quartz counters and new floors. Sunny solarium and Trex decks are perfect to enjoy the outdoors. 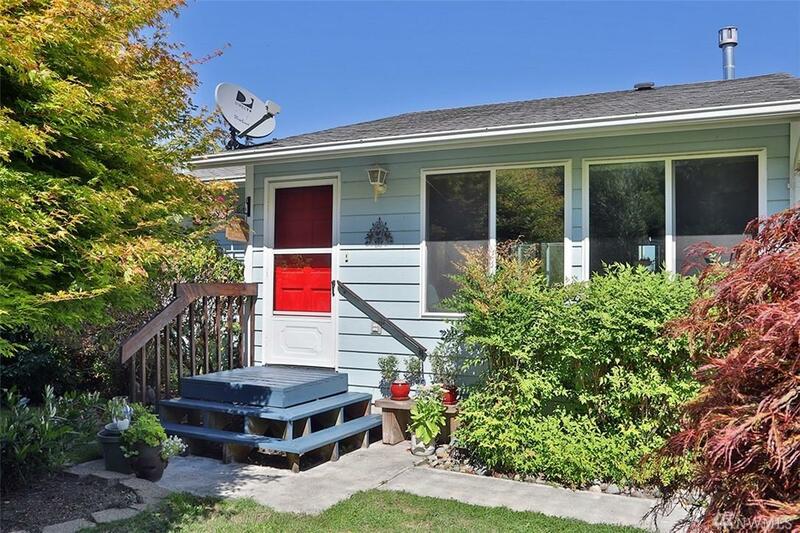 3 bdrm, 1.75 bth and a 2-car garage. 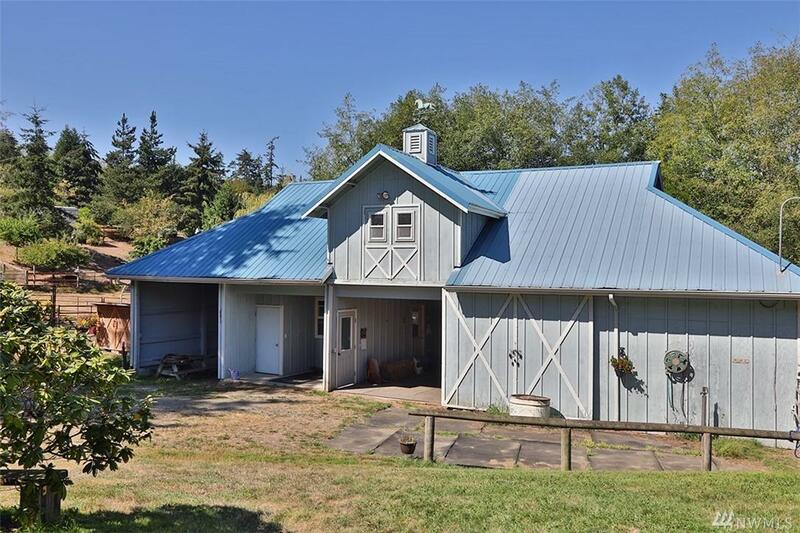 Picture-perfect barn has 2 stalls, lots of storage, tack room, hay loft & covered RV parking. Fenced pasture, a riding arena and a fenced dog run/garden area. This is the perfect place to realize your rural lifestyle dreams.